Open Friday (8am – 5pm) and Saturday (8am – 4pm). 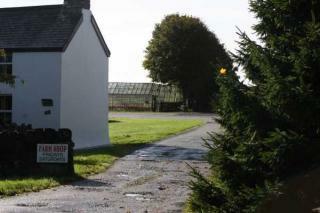 Sells a wide range of farm-grown seasonal fruit and vegetables. Manselfield Road, Murton.